ALL OFFERS CONSIDERED!! 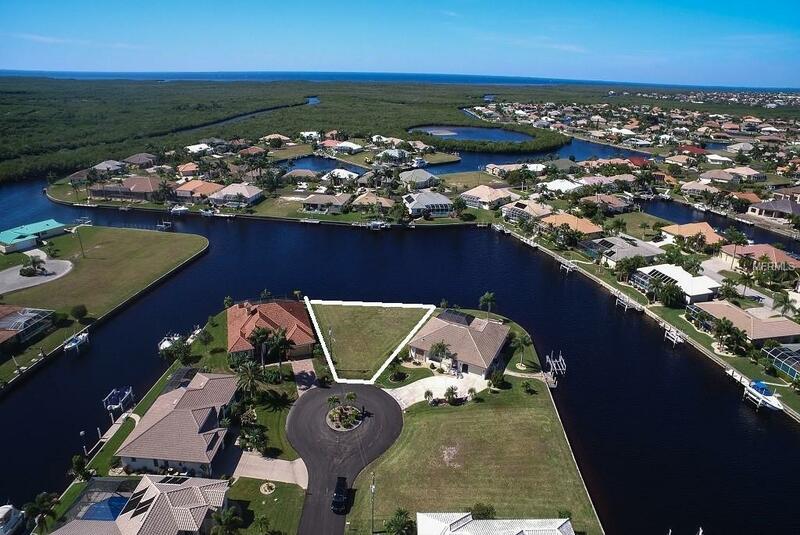 KEY LOT WITH A WIDE AND LONG EXPANSIVE WATER VIEW PLUS 140' OF SEAWALL. 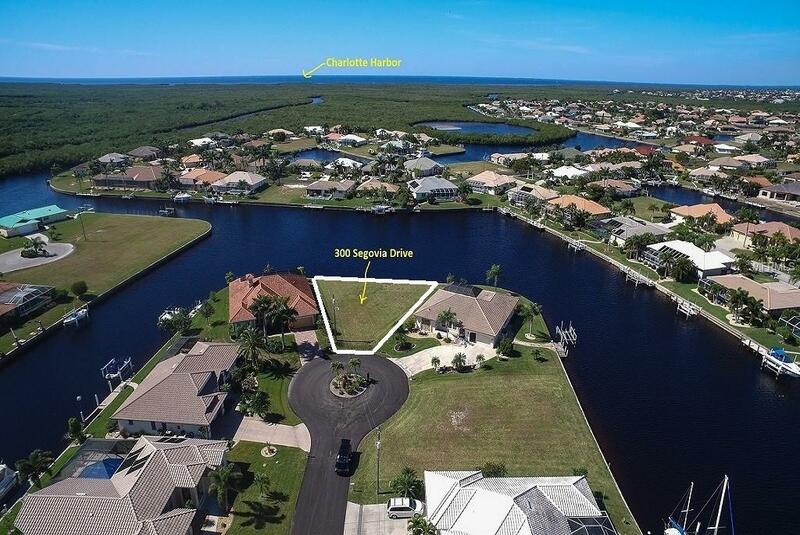 This may be one of the best available Key Lots in the area with western exposure in the back for those beautiful Florida sunsets. 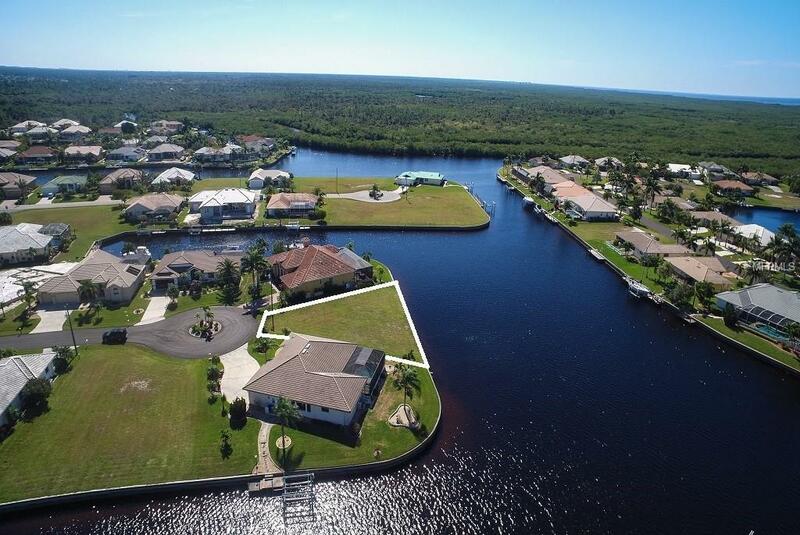 Build your dream home here and start enjoying the Florida life style you have always dreamed of. Situated in Burnt Store Isles close to everything you need. 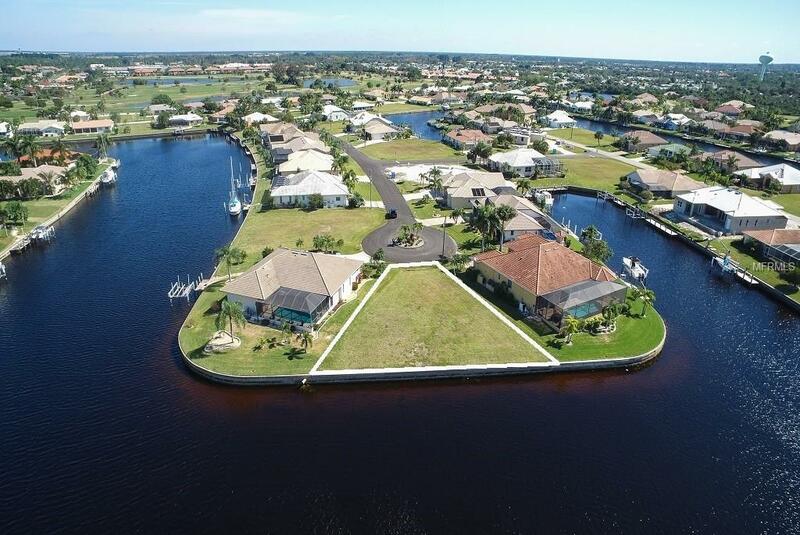 This is a sailboat waterfront lot with no bridges to the harbor. Located on a quiet cul-de-sac street with a mixture of older and newer custom-built homes. Please take a look at the "Virtual Tour" of this property.